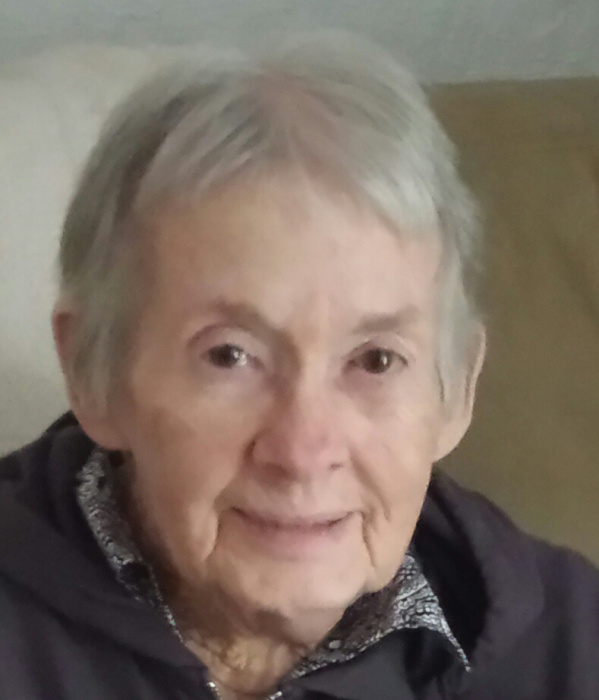 Dorothy Louise Taylor Spaulding, 82 of Roseboro, passed away Saturday, March 23, 2019. The funeral service will be held at 3:00pm Wednesday, March 27, at Butler Funeral Home, 401 W. Roseboro Street, Roseboro. Burial will follow at Roseboro Cemetery. Mrs. Spaulding was a native of Sampson County, the daughter of the late Troy Lester and Mary Elizabeth Sessoms Taylor. She was a retired telephone operator. She is survived by a son, Robert "Bud" Spaulding and wife, Cindy of Blairsville, GA; three grandchildren, Jacob Spaulding and wife, Elizabeth of Athens, GA, John Spaulding and wife, Hannah, and Marissa Kelley and husband, Jake all of Blairsville, GA; one great grandchild, Clark Jacob Spaulding; four sisters, Margaret Skipper of Marion, SC, Frances Comrie and husband, Tony of Myrtle Beach, SC, Mary Hall and husband, Ray of Roseboro, and Barbara Holland of Roseboro; three brothers, Sidney Taylor and wife, Vivian of Roseboro, Troy Allen Taylor and wife, Linda of Lexington and Harvey Taylor and wife, Dolores of Fort Atkinson, WI. The family will receive friends from 2:00-2:50pm on Wednesday prior to the funeral service at Butler Funeral Home in Roseboro. In lieu of flowers, memorials may be made to SECU Family House at UNC Hospitals, 123 Old Mason Farm Road, Chapel Hill, NC 27517. Services entrusted to Butler Funeral Home, 401 W. Roseboro Street, Roseboro.